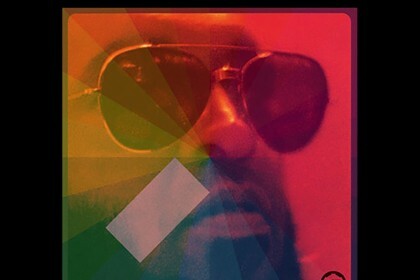 I love a good 90’s hip-hop throwback. 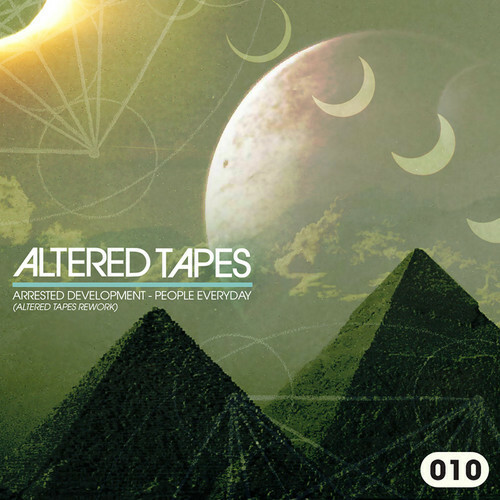 This time, Arrested Development’s “People Everyday” gets the remix treatment from Chicago’s Altered Tapes. 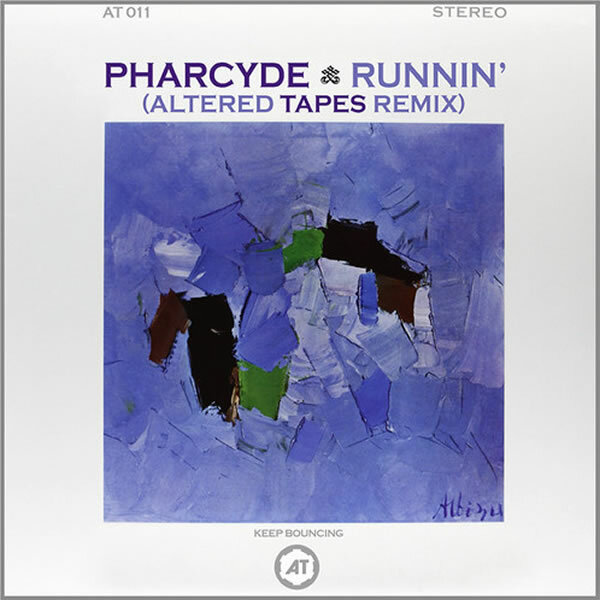 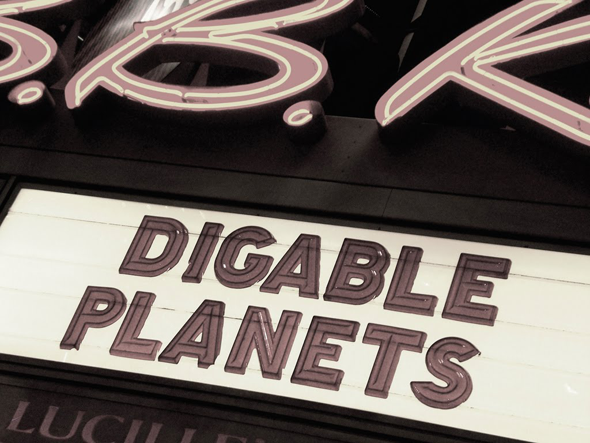 This Altered Tapes remix of Digable Planets ups the BPMs, adds a moombahton-style beat, and just uses key parts of the vocals to and original samples to make for a dance floor shaker.